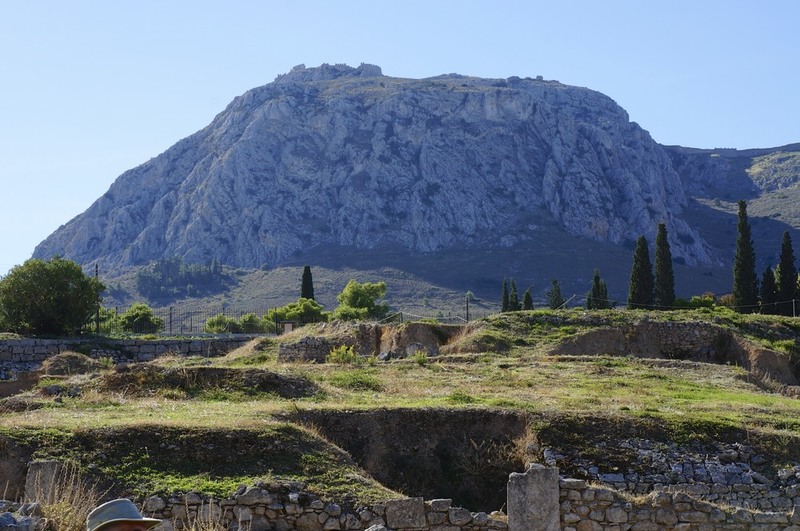 Our biblical study tour spent time exploring Corinth in Greece. 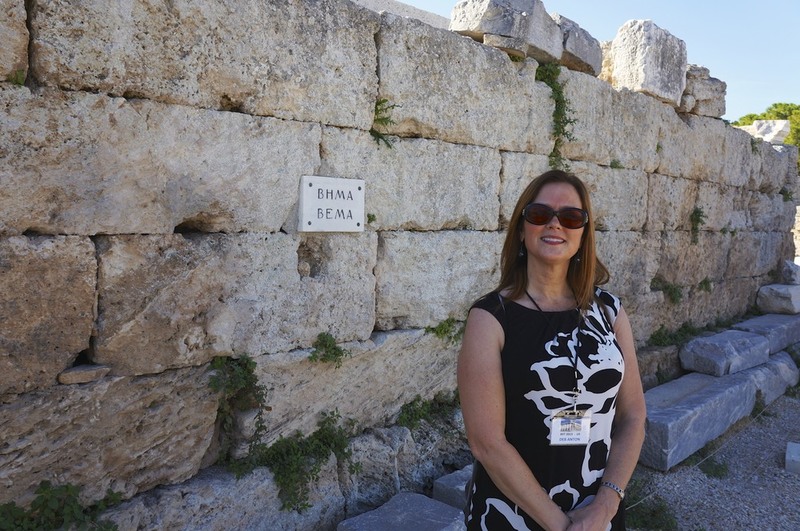 Paul spent 18 months launching the Gospel from this ancient, bawdy port city. We had full access to the ruins throughout the main agora, the ancient temples, the Acrocorinth (site of a temple to Aphrodite with 1000 shrine prostitutes who stamped the culture of Corinth with their trade), the Bema judgment seat where Paul was judged by Gallio in Acts 18, and even the inscription of Erastus which validates the Bible's reference to him (Acts 19:22, Romans 16:23, 1Timothy 4:20).